Class is FREE if the machine is purchased at Gina's. $25 Kit Fee +Workbook you'll purchase at class. This Class is a $500 value. 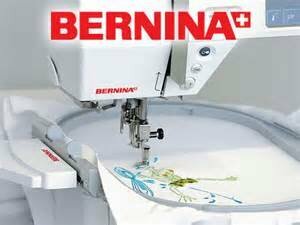 If you did not purchase your BERNINA at Gina's but would like to take the classes please call to sign up.